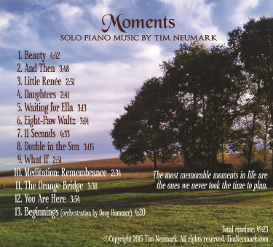 Moments is Tim's seventh CD, released in October 2015. The album was nominated for Classical Album of the Year by solopiano.com. 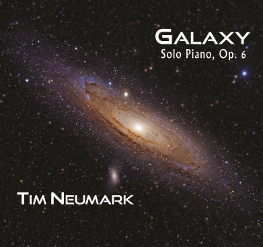 Galaxy is Tim's sixth CD, released in May 2015. This album includes all of the tracks from Tim's 2014-2015 track-a-month campaign. 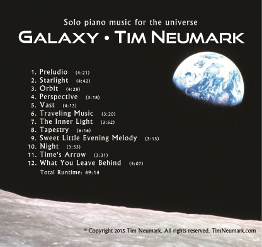 Galaxy was named Best Instrumental/Piano Album in June 2015 by The Akademia Music Awards, and it is currently nominated by One World Music for Best Solo Piano Album of 2015. 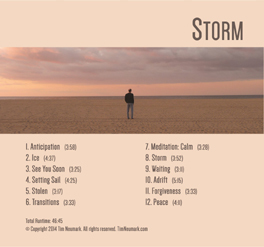 Storm is Tim's fifth CD, released in April 2014. This album includes all of the tracks from Tim's 2013-2014 track-a-month campaign. 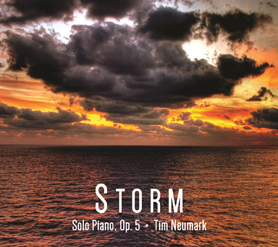 Storm was named Best Solo Piano Album of 2014 by One World Music, and it was nominated by Enlightened Piano Radio for Album of the Year. In an era where individual tracks are the norm, Storm was composed as a single project that's meant to be experienced from the first track to the last, while also providing tracks that are memorable enough to stand alone. 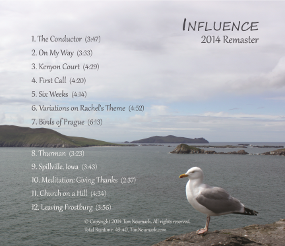 Download the CD liner notes in PDF, or visit the store to buy the CD and sheet music. 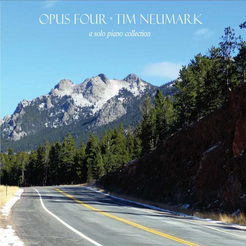 Opus Four is Tim's fourth CD, released in 2013. Opus Four received nominations from SoloPiano.com (2013 Album of the Year in the Classical/Modern Classical category) and two from Hollywood Music in Media: Best Contemporary Instrumental Song (A Moment of Joy) and Best Classical piece (Adagio Sostenuto). This album includes all of the tracks from Tim's 2012 track-a-month campaign. Unlike Tim's other CDs, where almost every track had a specific dedication or inspiration, Opus Four's song titles are drawn from inspiration or the emotion evoked by the music itself. Tracks are written about family (birth of a daughter, a father battling cancer), written about the moment of the track's inspiration (A Moment of Joy, Winter Dreams), or simply written as music for the sake of music (Waltz in F Minor, Adagio Sostenuto, Persian Rhapsody). 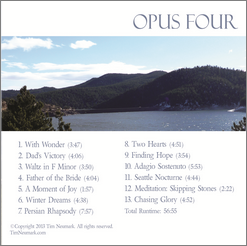 As with all Tim's CDs, there is a meditation piece to calm your mood, and Opus Four also includes a closing track, Chasing Glory, that will knock your socks off. There is a range of pieces from contemplative to energetic, from classical to contemporary - you're sure to love it! 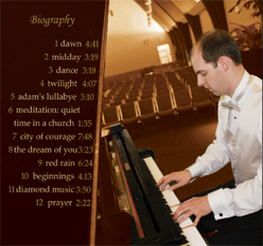 Download the CD liner notes in PDF, or visit the store to buy the CD and sheet music. 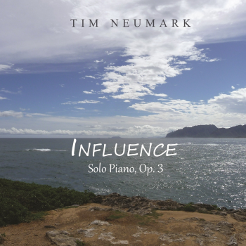 Influence is Tim's third CD, originally released in 2009 and remastered in 2014. This album includes tracks dedicated to people and places that have inspired his music. Tracks are written for a former teacher, his wife, church congregations, his parents, and even a dog. Two tracks are for his favorite composer, Antonin Dvorak, using familiar themes of Dvorak's music. There is a range of pieces from contemplative to energetic, from classical to contemporary - there are sure to be a number of enjoyable pieces for the solo piano listener! 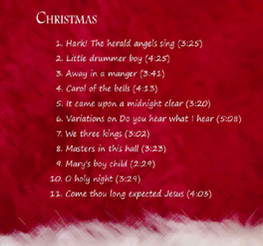 Download the CD liner notes in PDF, or visit the store to buy the CD and sheet music. 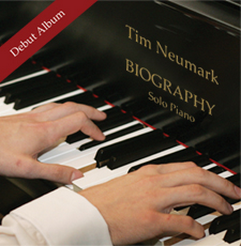 Biography is Tim's debut CD. The CD includes 12 tracks: 11 original compositions and an original arrangement of Karl Jenkins' Palladio, the orchestal score commonly heard in diamond commercials. Biography has received numerous positive reviews, and was ranked in the Top-3 albums on PayPlay.com for over two years. 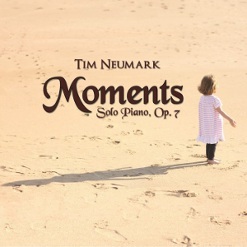 Called "a very impressive debut... very highly recommended" by MainlyPiano.com, and a "fantastic CD... receives my highest recommendation" by Piano-Heaven, this is a great album for any solo piano music lover! Download the CD liner notes in PDF, or visit the store to buy the CD and sheet music. 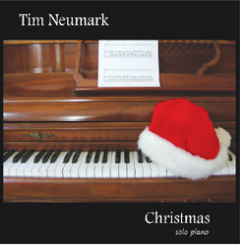 Christmas, Tim's second album, includes 11 original arragements of traditional Christmas pieces. Click here to order!